Each year, OWSD organises a regional workshop for all on-site postgraduate fellows. This is an opportunity to meet other fellows in your region and a chance to collaborate with other fellows in your field. There will be sessions on how to write and present papers, how to present posters and generally how to communicate your complex research to different audiences, from other experts in your field, to other scientists who might be evaluating your grant application, to the general public who you might need to convince to adopt certain health or safety precautions, for example. 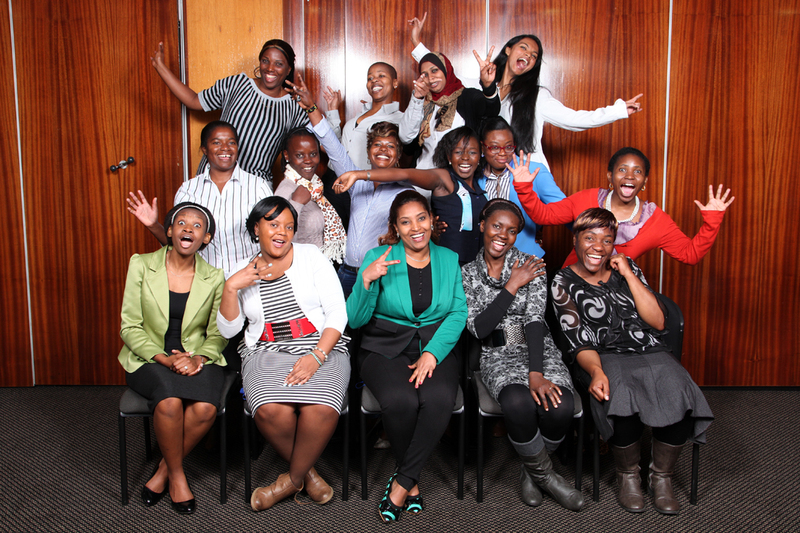 OWSD Fellows attending a workshop at ASSAf in South Africa in August 2014.